People throughout the world are intrigued by illusions, magic tricks, and sleight-of-hand artists. It's not just because they're clever and entertaining but something inside us wants to see something supernatural. When Jesus did miracles in the Bible, they weren't illusions or magic nor were they for entertainment. His miracles were bonafide supernatural events with a purpose. They affirmed the supernatural and divine nature of Jesus as God's Son (John 1:1, 14) and as the Savior of the world (John 3:16). Jesus' miracles also confirmed His message and mission. 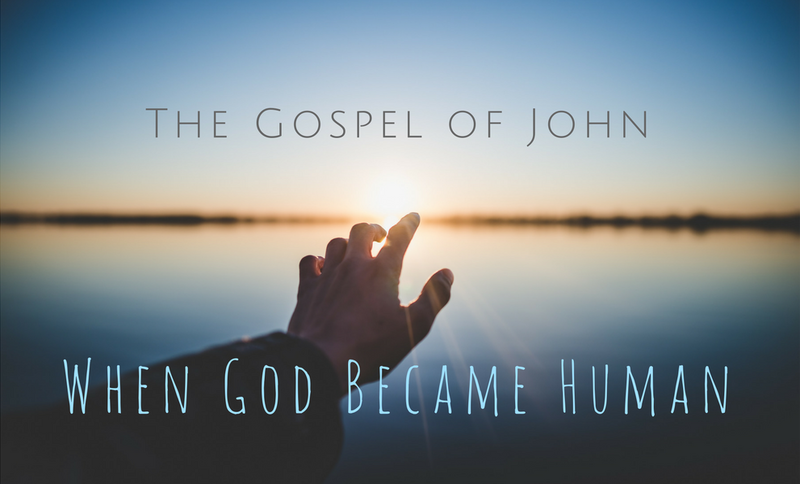 Each of the miracles in the gospel of John is a sign in the truest sense. They illustrate some element of the Lord's purpose for coming on earth as the Son of God. Three days later a wedding took place in the city of Cana in Galilee. Jesus’ mother was there. Jesus and his disciples had been invited too. His mother told the servers, “Do whatever he tells you.” Six stone water jars were there. They were used for Jewish purification rituals. Each jar held 18 to 27 gallons. What stands out to you about this story? Are you able to imagine how it all took place? What does Jesus' mother say to Jesus? Why do you think she would say this to Him? Does Jesus' response to His mother seem rude or unrelated to what she says to Him? Can you imagine the surprise of the servers who brought the water converted to wine the man in charge? What do you think your reaction would be? This miraculous sign of the water turned into wine comes early in Jesus' time on earth and is never repeated. It is prophetic. It looks ahead to the purpose of the Lord's death on the cross. This is indicated by His response to His mother, "My time has not yet come." But why did Jesus change the water into wine? Was He approving of and promoting drunkenness? Of course not! The purpose is revealed in the story. Jesus had the servers at the wedding fill up jars used for Jewish purification rituals—a ceremonial washing of hands. After the jars were filled to the brim, the water was changed into wine and brought to whom we would call the master of ceremonies. This man reveals the water the servers filled the jars with was transformed into wine. This first miracle in John's gospel revealed the Lord's glory and revealed who He was and His mission—the Messiah, the Savior of the world. The Law of Moses provided a limited means of forgiveness and reconciliation that needed to be repeated each year. Jesus' death and resurrection—called atonement—provided a permanent means of forgiveness and reconciliation between God and those who trust in Him (Heb 7:19; 9:9-12). Do you still wonder why this miracle is included in the gospel of John? Can you see the redemptive illustration and insight of this miracle? Do you find it difficult to understand what is figurative and what is literal in the Bible? How is this miracle or story relevant in a practical way for you today? Meditate On This— The miracle in this story declares how the internal work of the Lord's redemption through His blood shed on the cross far exceeds any external religious efforts of humanity. Prayer Focus— Ask the Lord for further insight into how His redemptive work frees you from any religious effort on your part to gain His favor and love.